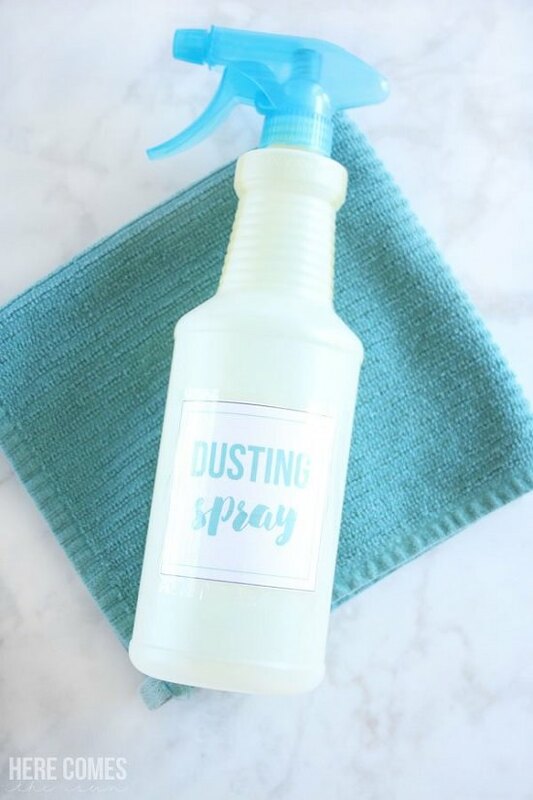 Cleaning your home can’t be easier with these homemade dusting spray recipes! 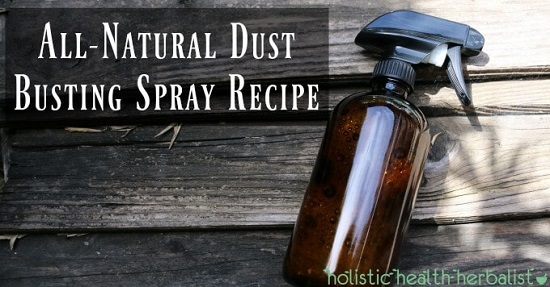 All you need is a spray bottle and a few other easily available ingredients for most of these homemade dusting spray recipes. 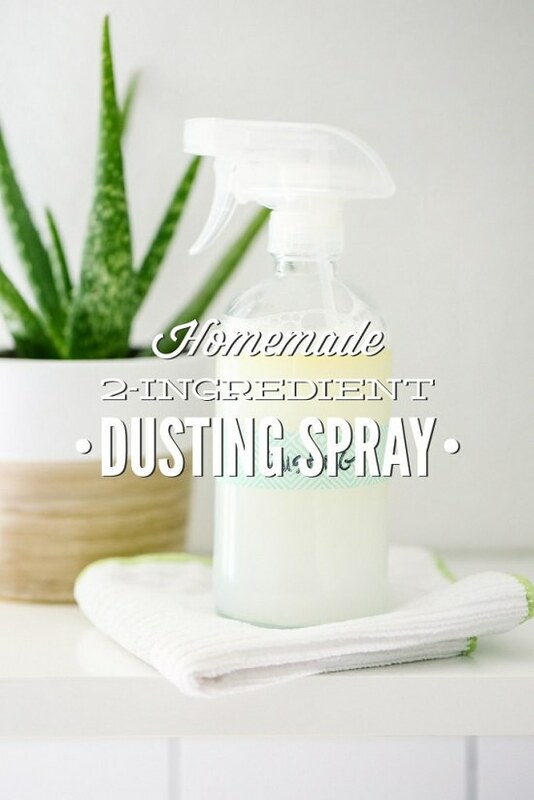 Get clean and fresh-smelling surfaces without compromising on shine with this nontoxic, two-minute homemade dusting spray recipe. This mild surface cleaner has apple cider vinegar for complete removal of germs and glycerine for a gentle moisturizing effect on your furniture. This aromatic cleaning solution is for all those who want professional-grade dust removal without fancy prices and harsh chemicals. 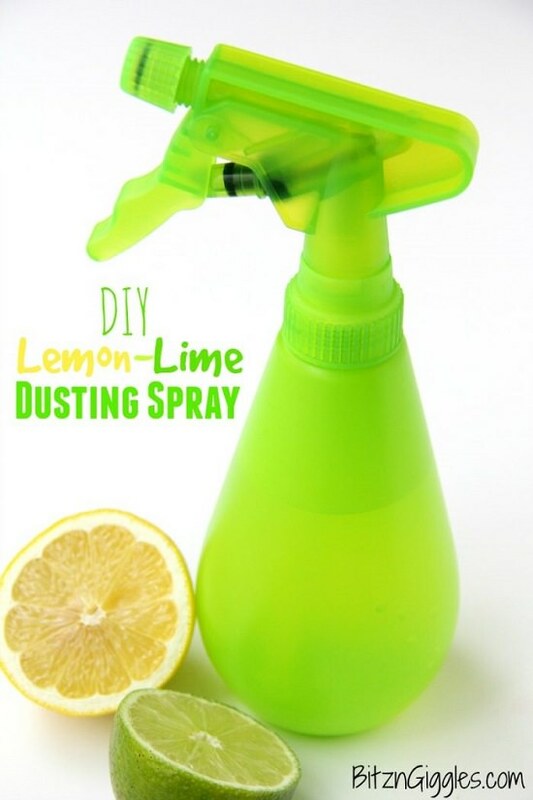 Fortified with enhanced cleaning and disinfectant properties, this concoction uses lemon and vinegar to cut through excess grime without leaving toxic traces after. Diluting Castile soap gives you an effective agent to counteract dust, grease and unwanted pathogens like a charm. Check the recipe at livesimply. This organic dusting spray basically uses vinegar to soak up traces of grime and leave a heady aroma behind. 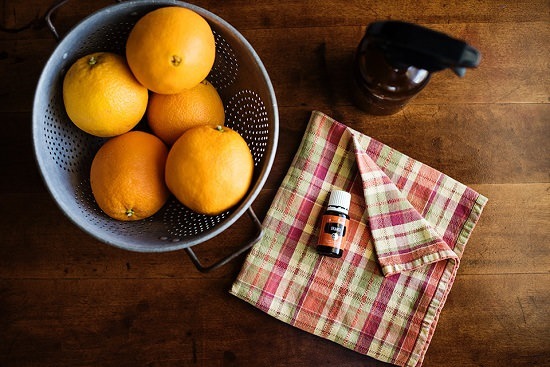 Enriched with essential oils for an aromatic touch, this 4-ingredient dusting solution takes about a minute to make. Here’s the recipe. 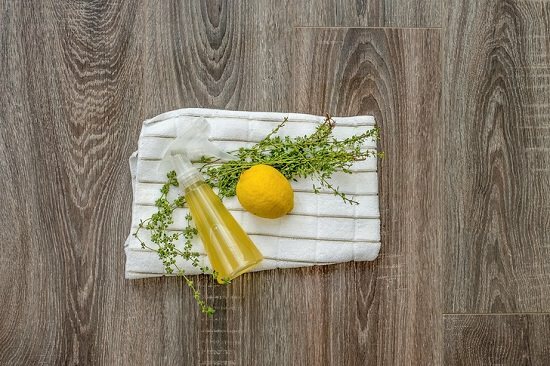 If toxic wood surface cleaners are spoiling the look, consider switching to this all-natural scented solution! 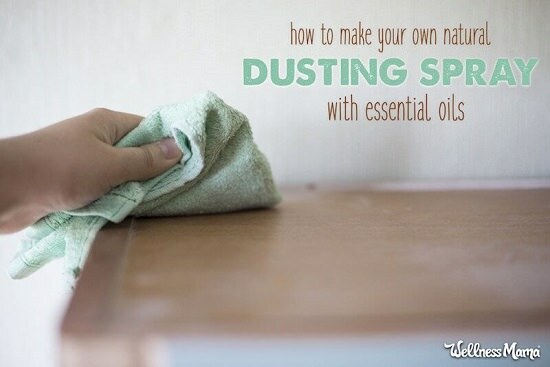 This two-minute dusting spray leaves wooden surfaces shiny and protected for years. 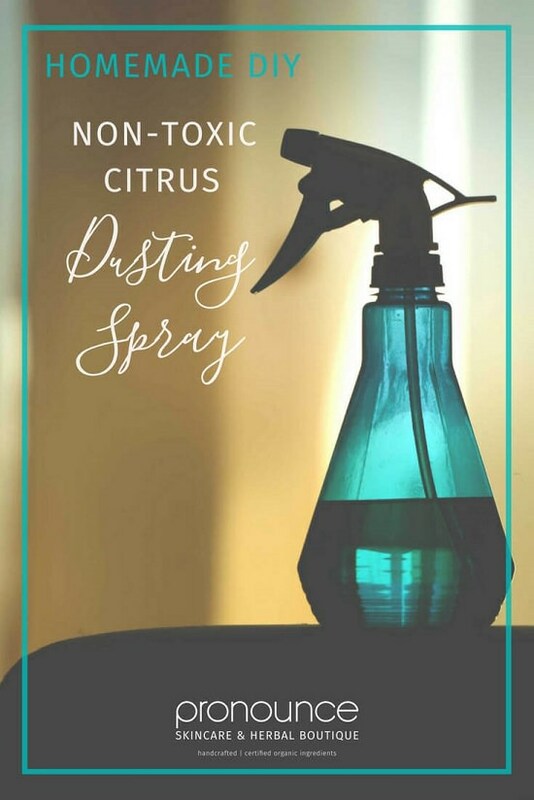 This homemade dusting spray recipe uses vinegar and lemon to disinfect surfaces like a charm and leave a beautiful smell behind. Check the recipe here. 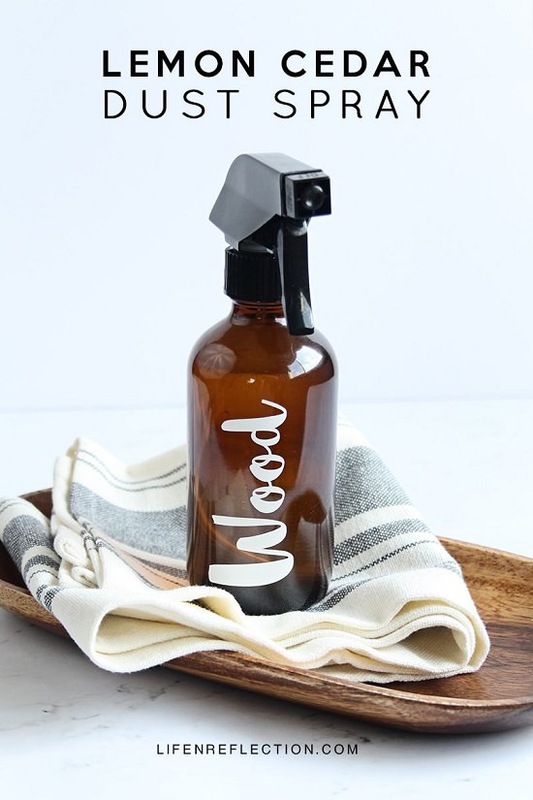 This antibacterial dusting spray has vinegar to wipe off grime and olive oil to preserve wood. 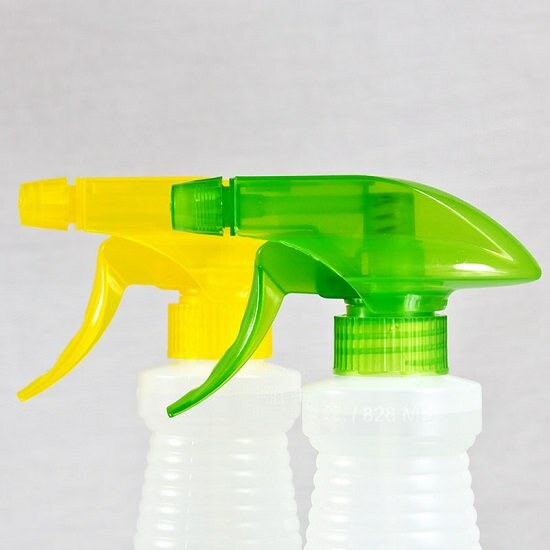 This nontoxic, sweet-scented spray is mild on humans and lethal on bugs. Here’s more on it. 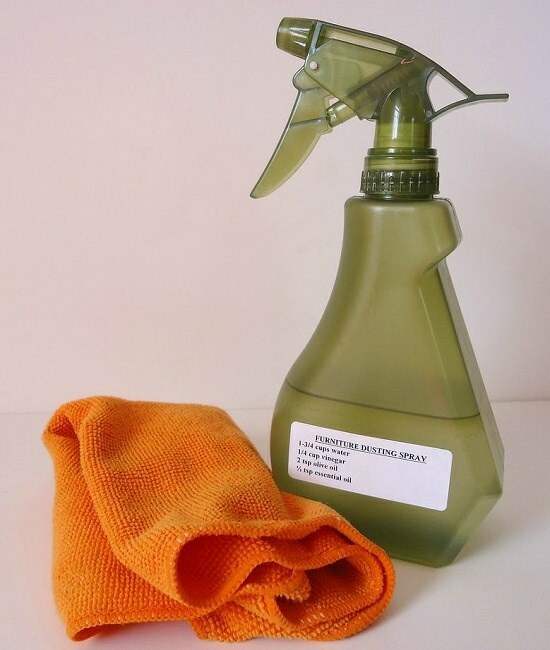 Deodorize dull, smelly surfaces with a touch of lime and baking soda. Check the DIY here for details. 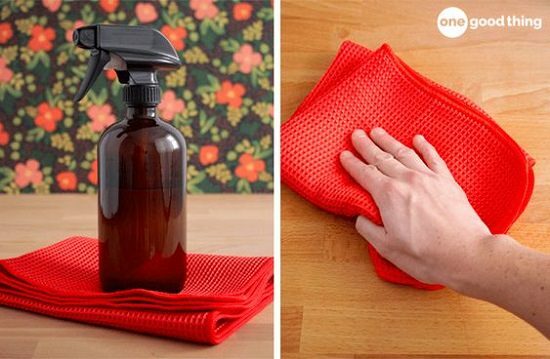 This homemade dusting spray recipe makes a month’s cleaning supply in two minutes. 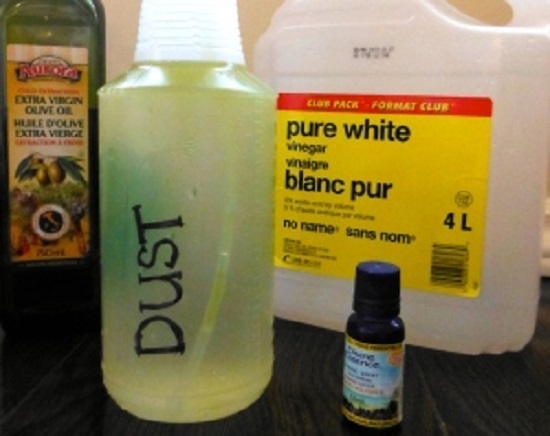 Just mix vinegar, olive oil and water in a spray bottle and you’re done! Click here for the recipe.